Buy a single 24 oz bottle of any flavor, get 5 free honey sticks of your choice. 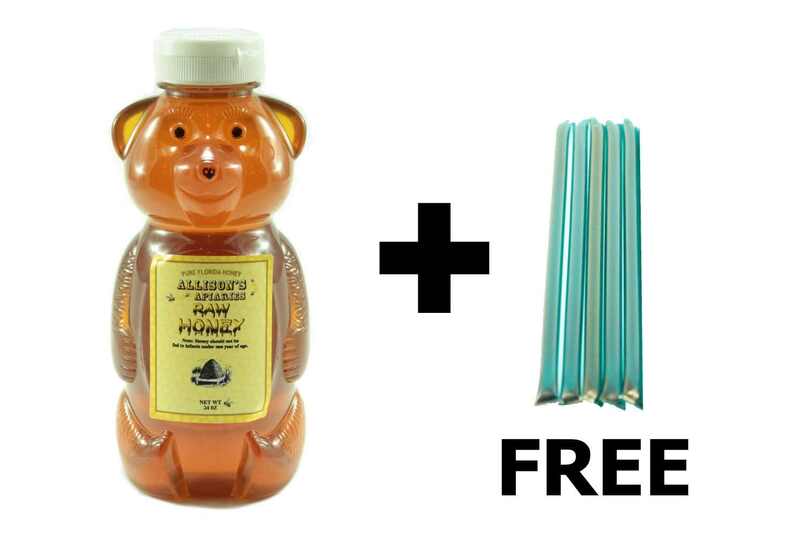 Buy a single 48 oz bottle of any flavor, get 10 free honey sticks of your choice. Allisons’ Apiaries raw honey is ALWAYS natural, uncooked, unfiltered and never mixed with other honey. 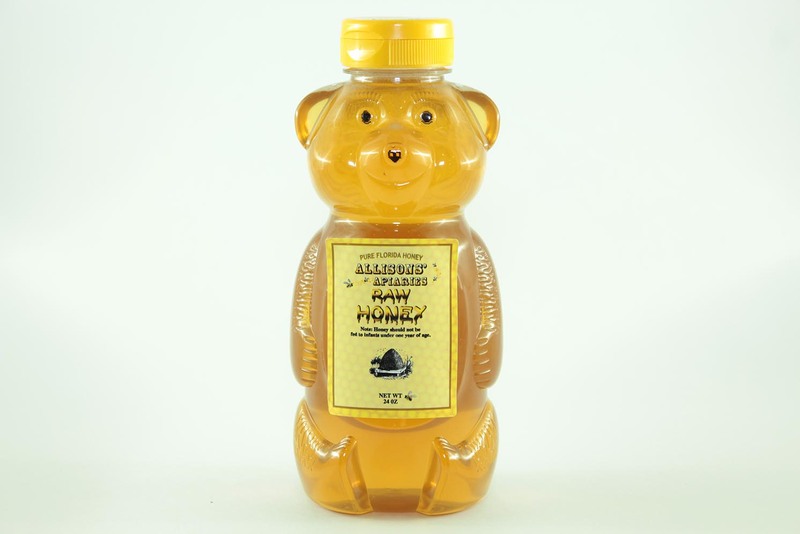 Our delectably sweet local honey is cultivated and bottled in Central Florida. We sell it locally at farmer’s markets and also ship it all over the world. Our bees harvest sweet nectar from the best orange blossoms and wildflowers in Central Florida. Our online store is where to buy local honey, or buy honey and other products from our booth at Winter Garden’s Farmers Market every Saturday between 9:00 am and 2:00 pm. Click a card…any card…and give the sweet gift of honey to someone special. Celebrate a birthday, wedding, anniversary, or holiday with a delicious treat of beneficial Florida honey products. The honey you’re about to see below is raw and local from Central Florida. It’s never pre-processed, filtered, cooked, or mixed. In fact, the bees mix these flavors for us right in the hive! Then we bottle it and send it from our farm to your table. 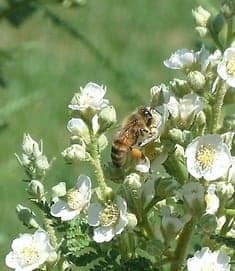 Florida Orange Blossom Blackberry honey is a rare and unique treat that our bees produce. The flavor starts with a citrus tang and ends with a remarkable blackberry finish. Buy it now while supplies last for this popular variety! Orange Blossom honey is a sweet citrusy-tasting honey. Bees product orange blossom honey when the trees bloom in the early Spring. Its flavor profile is sweet with a zesty citrus finish. This honey is good for coughs and colds. It is especially if you have allergies to local orange blossom pollens in the Spring. Orange Blossom Ruby Red honey combines the sweet with the tangy when bees gather nectar from two different types of citrus blossoms: oranges and ruby red grapefruit. It is a dark, sweet and slightly tart-tasting honey. Add it to pancakes or french toast mixed with cinnamon! 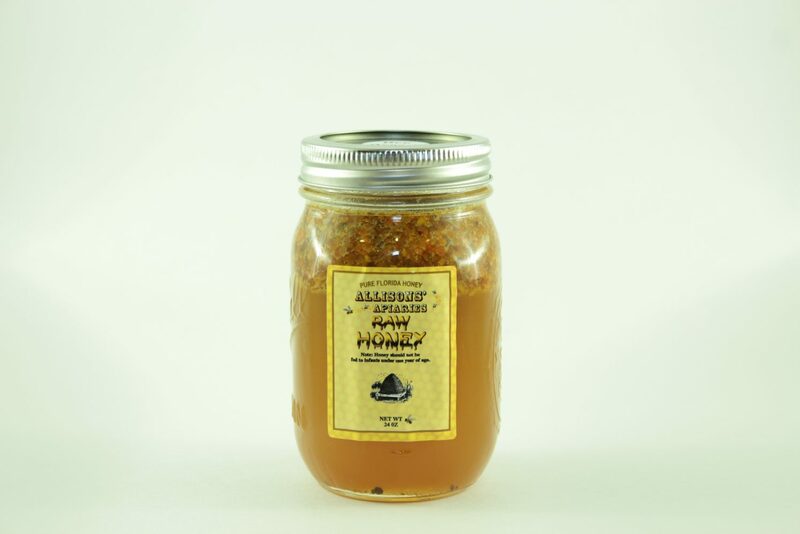 Wildflower honey is a robust-tasting honey that is great for baking, barbecuing, and in sauces. It also helps with allergies during the Springtime when Central Florida wildflowers are blossoming. 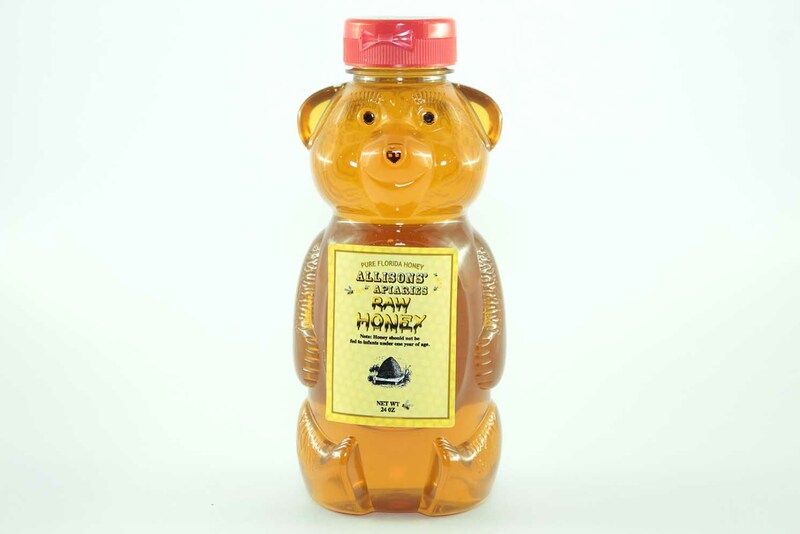 This is our most prevalent honey and we usually have it in good supply. Summer Wild Flower honey has the distinct, bold flavor of a variety of wild flower nectars found in Central Florida. It’s good to treat allergies and goes really great in sauces. Palmetto honey comes from palmetto plants and palm trees. 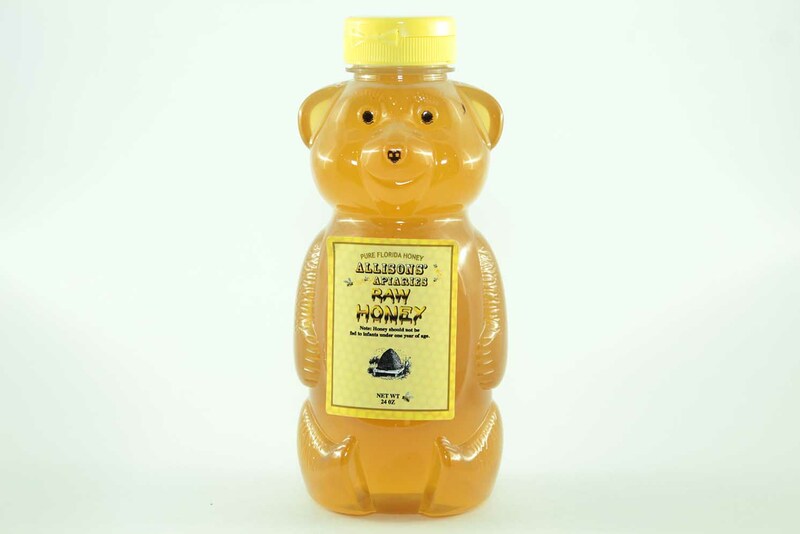 It is a robust honey that has a stronger flavor with a nutty undertone which many people enjoy as table honey. 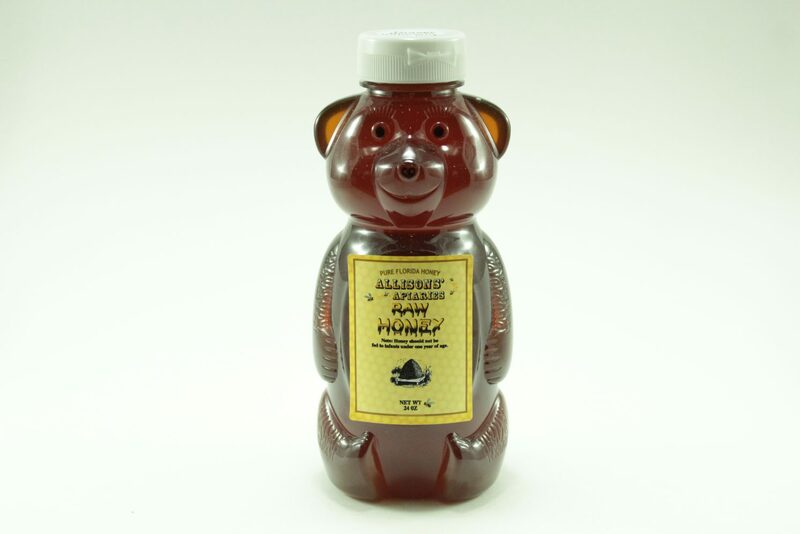 Palmetto honey has a medium amber color. Florida holly honey is a strong-tasting honey with a spicy foundation. People like to add it to coffee and tea because it doesn’t add additional flavor. It comes from the Florida holly bush which blooms in April and May in Central Florida. Bee bread is a mixture of honey and pollen. The bees make this mixture to feed to the baby bees. The baby bees need the protein to develop. 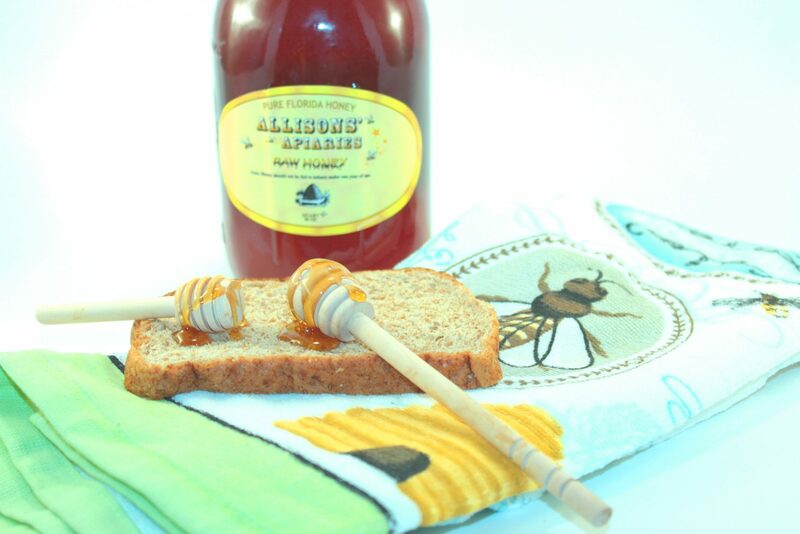 Bee bread is a great help if you have allergies that you are trying to minimize using local, raw honey. A honey dipper is a great gift for any honey lover. Use it to get honey from a bowl to a biscuit or toast without dripping honey across the table. It’s also a nice decorative accessory. Honey sticks are a delicious, portable treat. A single flavored honey stick contains about one teaspoon of honey. Great for managing blood sugar or as a snack. The chocolate honey sticks are SO GOOD! 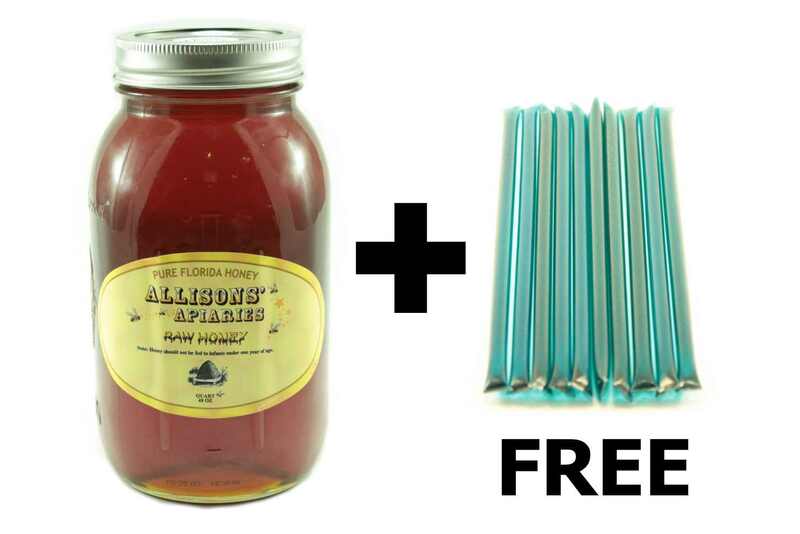 Buy bulk honey sticks for your family, workplace, or business. 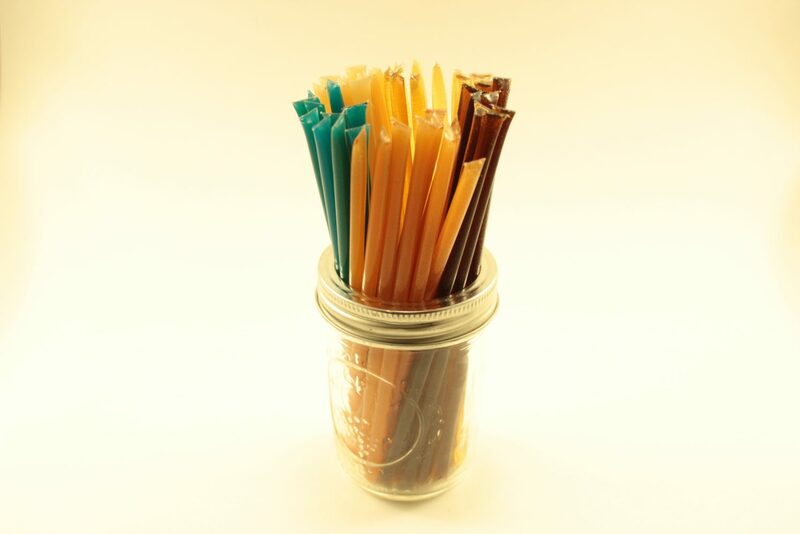 Honey sticks displayed in a glass case or in Mason jars gives an old-time candy store nostalgia feel to your business. 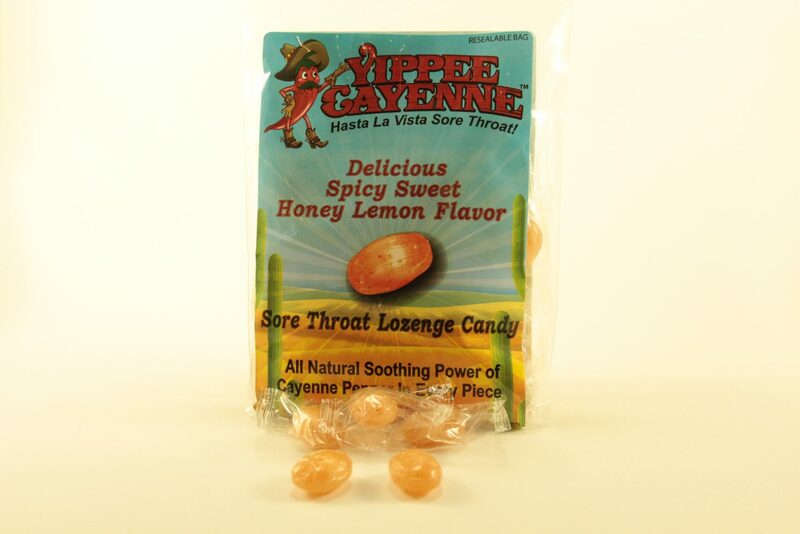 Yippee Cayenne Throat Lozenges are the perfect mix of sweet and spicy that will tame a cough, loosen up your sinuses, and soothe a scratchy throat. They also double as candy! Allisons’ Apiaries produces and sells honey bee products such as beeswax, propolis, and pollen. You can use the natural outcomes of bee honey production as allergy treatments, natural cosmetics additives, skin balms, air cleansers, and protective healing salves. 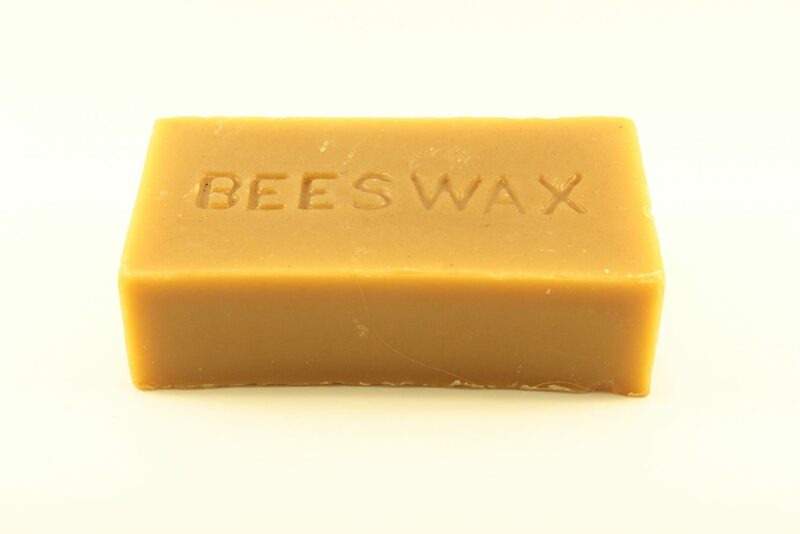 Beeswax is really useful for making candles, cosmetics, lip balms, lip glosses, and moisturizers. Use it to make candles that burn clean, unlike petroleum candles. 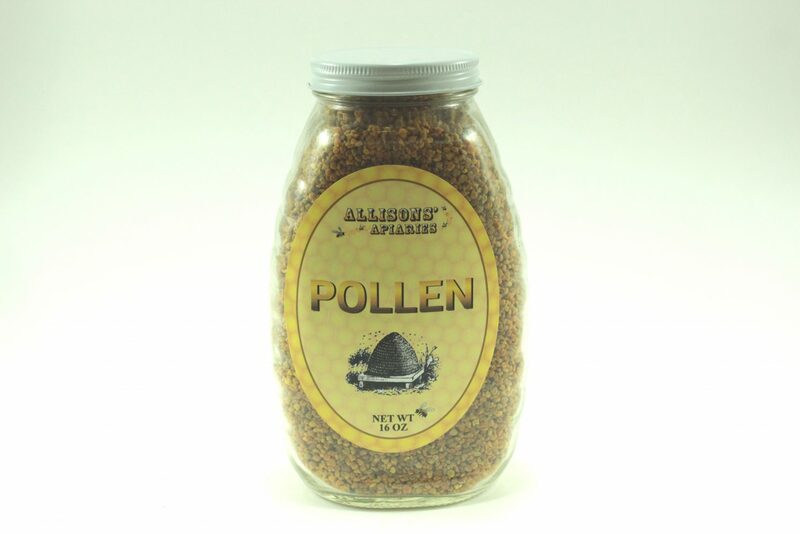 Buy Allisons’ Apiaries bee pollen if you suffer from allergies or asthma. An oral dose of pollen regularly can help to alleviate respiratory “hay fevers” . 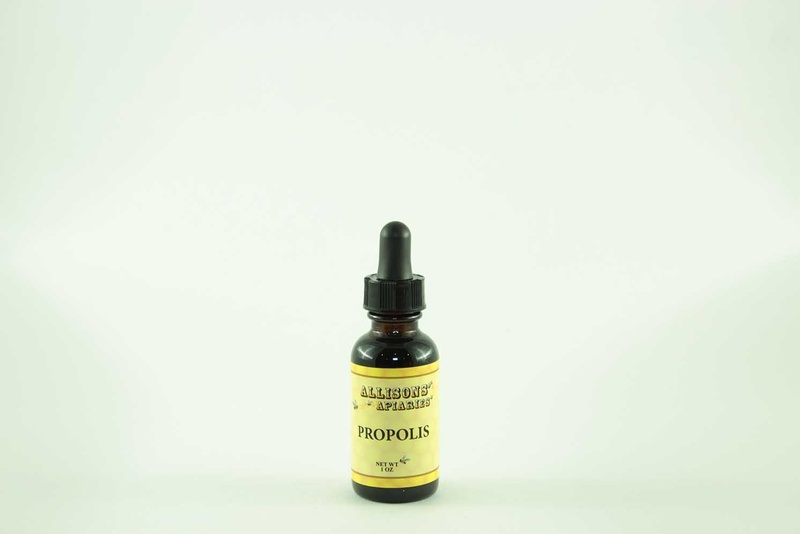 Propolis from Allisons’ Apiaries Florida bees contains many nutrients and vitamins that promote healing. Propolis can be used as an antimicrobial ointment to promote healing. What Are the Uses of Honey? Besides a food sweetener, people use local honey for allergies. Dr. Mercola says that there are many benefits of raw, local honey that include but are not limited to allergy relief, boosting energy levels, as a cough medicine, as a scalp treatment, and treating wounds. The medicinal properties of honey are well-known and are as ancient as human history. People love local honey from Allisons’ Apiaries! Check out our sweet reviews. My orange blossom honey is tucked away in the cupboard as a special treat. It has been great with tea on those sore throat days. Found them at the Winter Garden farmers market. The orange blossom honey is fabulous! The best honey for my cheese and crackers. The party was a success because of the honey! Purchased for the first time today the Orange Blossom Blackberry. Awesome! What makes Allisons’ Apiaries honey better than everyone else’s? 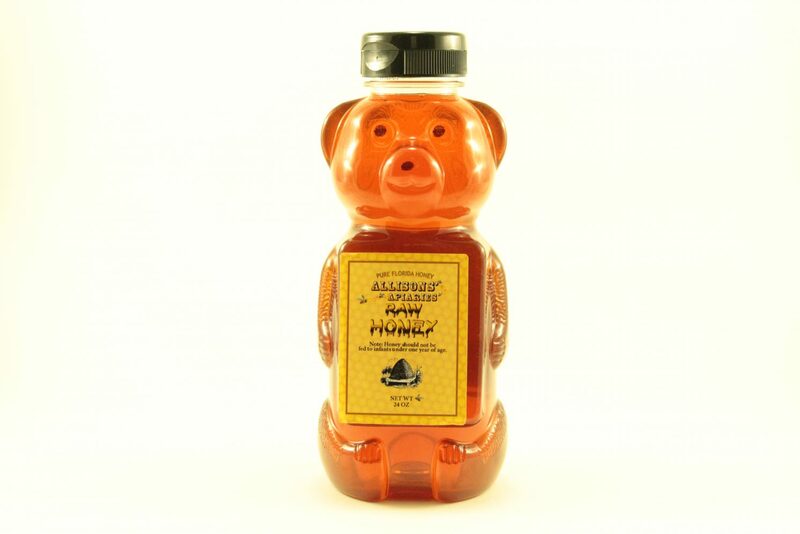 We don’t mean to brag, but our honey is the best you will ever taste. Want to know why? We are your beekeepers! From start to finish, we know exactly where your honey has been and can guarantee that it’s pure, local, raw and unprocessed. We keep it local. All of our honey comes from Central Florida — our bees have access to a variety of flowers from which they gather nectar and pollen. Especially if you live in Central Florida, our honey can help reduce allergy symptoms due to local plant species. Our honey is never heated or micro-filtered. Those processes destroy the benefits found in raw honey, so we don’t use them. We keep our bees safe. As we pull honey, extract it, and bottle it, our insect friends aren’t harmed in any way. We’ve got hundreds of repeat customers who know just how health-promoting and flavorful our raw honey is. Try it and see for yourself! Allisons’ Apiaries honey has many uses to improve your health. Check out what these happy customers say. My husband has really bad allergies and with a quick chat with Paul, he recommended a particular type of Honey called Wild Flower and boy has it helped my husband stop all his sneezing and watery eyes. Paul is a wealth of knowledge and such a sweet person. Thanks, Paul Allison for the honey. We will be buying a ton more honey from you. Thanks again! We moved to Minneola from Tallahassee in March of 2017. My daughter and I have been on allergy medication for years for airborne allergies. We decided to try local honey, which we read might ease our allergy symptoms, and found Allisons’ Apiaries at the Winter Garden Farmers’ Market. I am very happy to report that after 1 week of 2 teaspoons a day of their honey, my daughter and I are off allergy medications! And the honey tastes great!